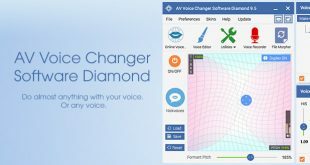 Today, iVoiceSoft.com will introduce about AV Voice Changer Software Diamond 9 (Diamond, Gold & Basic) for who want make change in vocal input. What is AV Voice Changer Software Diamond 8? 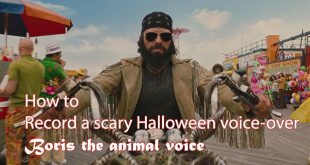 Why AV Voice Changer Software? 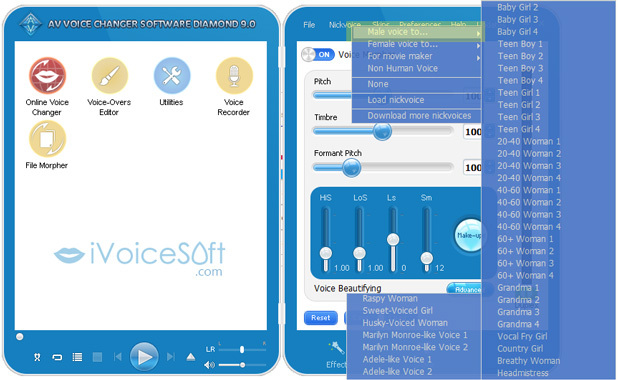 Voice Changer Software Diamond 9.0 is designed to capture and modify any vocal input from any source and then manipulate that input to create a wide variety of effects in order to create a unique vocal output. This voice mastering program lets you easily change timbre and pitch, adjust age and gender to match any voice you like. 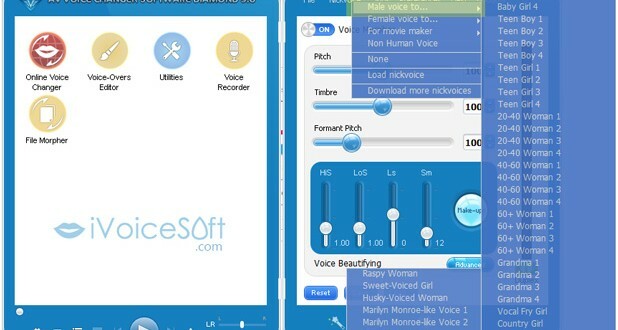 Its brilliant Smartphone-like interface, huge “nickvoice” library and advanced voice modifying modules will help you create natural voices effortlessly. 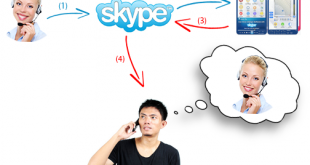 The program supports most audio formats and is compatible with most IM, VoIP clients, in-game chat systems, and media players. 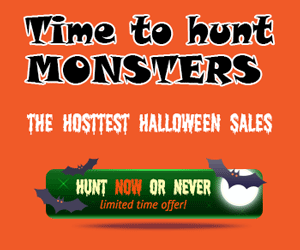 Voice Changer Software Diamond 9.0 is a best-selling products of Audio4fun. 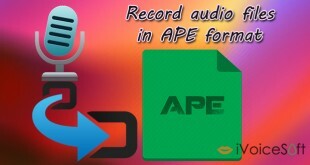 Please feel free to download from Audio4fun’s collection of Audio/Video Software programs. The real-time mean you can say then hear your modification voice without lapse of time. For more details about outstanding features, new features and main modules, reat at AV Voice Changer Software Diamond quick tour. 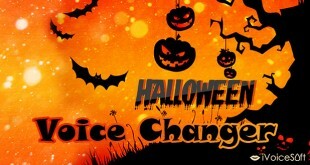 If you want to buy full FULL Pro Voice Changer Software, please click below link to get 30% OFF Coupon for AV Voice Changer Software Diamond. Listed bellow is tutorial for using AV Voice Changer Software Diamond. Click to which you want to read more. Next Complete waste of money on buying MorphVOX Pro?